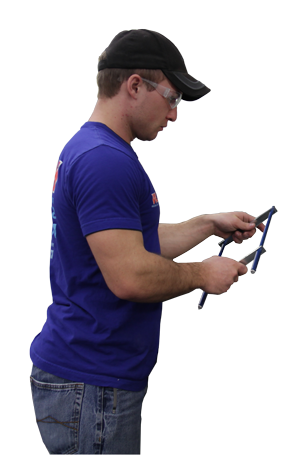 Design, Fabrication & Finishing – We can assist you with every step of product realization. We make it right, and we make it right here. Proudly made in the USA. We deliver quality products that exceed our customers’ expectations.